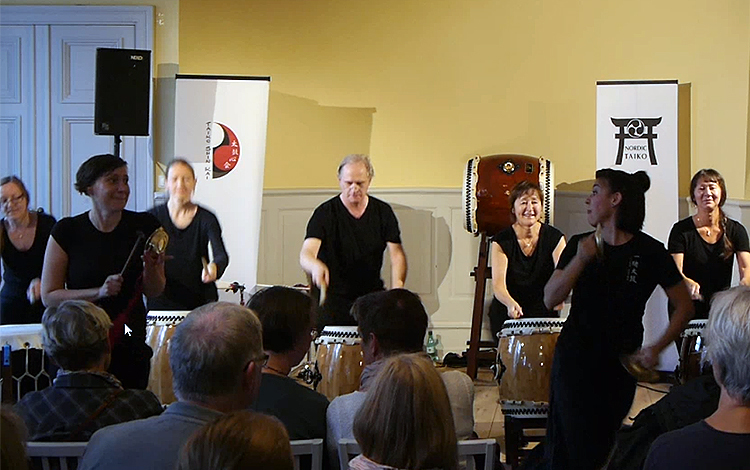 Taiko Shin Kai had a joint performance together with Isabel Romeo Biedma at Culture Night in Uppsala,, Sweden, in September 2017. A movie clip from our performances: Performance at Culture Night in Uppsala. 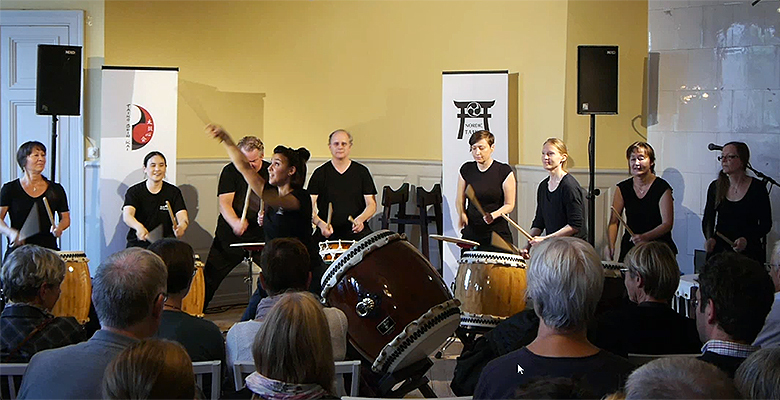 A slideshow from our event: Taiko Workshops and Joint Taiko Performance with Isabel Romeo Biedma.